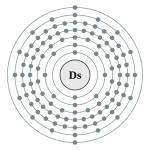 Darmstadtium is a chemical element with the symbol Ds and atomic number 110. It is an extremely radioactive synthetic element. 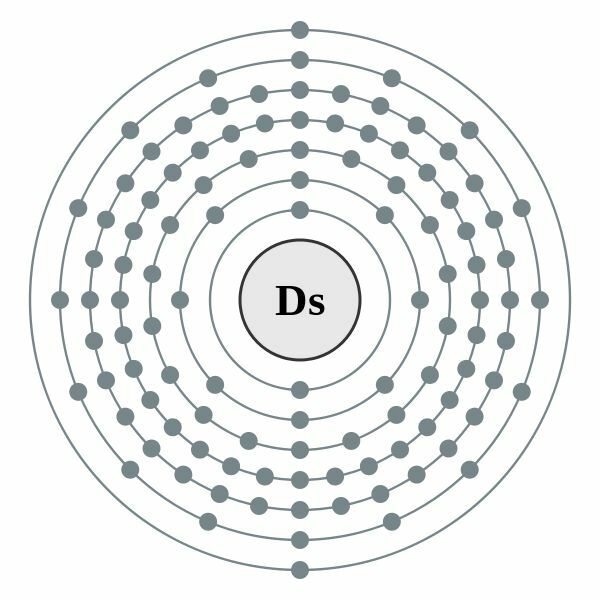 The most stable known isotope, darmstadtium-281, has a half-life of approximately 11 seconds, but it is possible that this darmstadtium isotope may have an isomer with a longer half-life, 3.7 minutes. Darmstadtium was first created in 1994 by the GSI Helmholtz Centre for Heavy Ion Research in Darmstadt-Wixhausen part of Darmstadt, Germany. It was named after the city of Darmstadt, where it was discovered. In the periodic table, it is a d-block transactinide element. It is a member of the 7th period and is placed in the group 10 elements, although no chemical experiments have yet been carried out to confirm that it behaves as the heavier homologue to platinum in group 10. 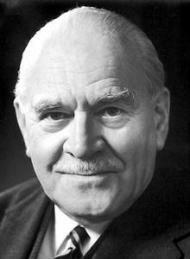 Darmstadtium is calculated to have similar properties to its lighter homologues, nickel, palladium, and platinum. Darmstadtium was first created on November 9, 1994, at the Institute for Heavy Ion Research (Gesellschaft für Schwerionenforschung) in Darmstadt, Germany, by Peter Armbruster and Gottfried Münzenberg, under the direction of Sigurd Hofmann. The team bombarded a lead-208 target with accelerated nuclei of nickel-62 in a heavy ion accelerator and detected a single atom of the isotope darmstadtium-269. The name darmstadtium (Ds) was suggested by the GSI team in honor of the city of Darmstadt, where the element was discovered. The GSI team originally also considered naming the element wixhausium, after the suburb of Darmstadt known as Wixhausen where the element was discovered, but eventually decided on darmstadtium. The new name was officially recommended by IUPAC on August 16, 2003.